If you’re investing in paid user acquisition, delivering standard app onboarding experiences isn’t good enough. 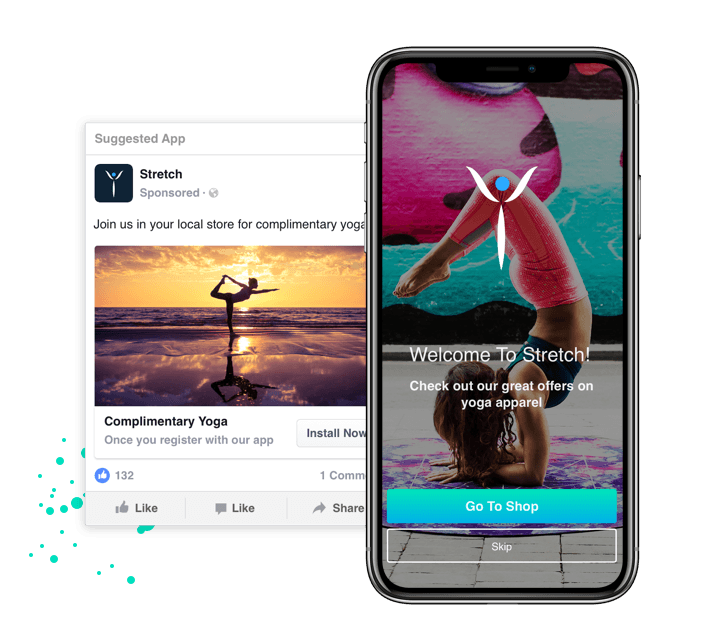 Swrve enables advertisers on Facebook to personalize their app onboarding experiences aligned to the ad the user just clicked on. 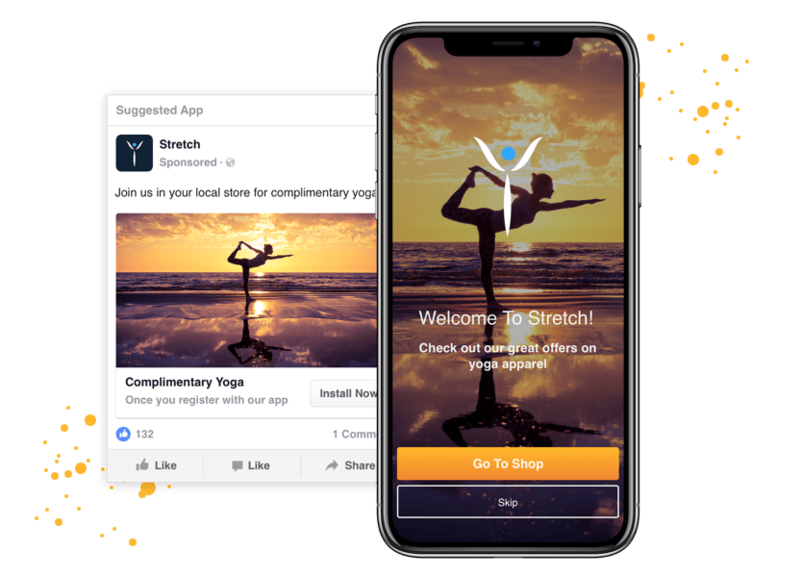 Marketers spend millions on highly targeted Facebook ads to get users to download their app, only to serve up generic onboarding experiences that are disconnected to the ad content, and the user's intent on clicking on the ad in the first place. As a result, users lose the trail, abandon the app, and ROI on acquisition spend suffers. This problem is solved with Swrve's unique Ad-Triggered App Campaigns. 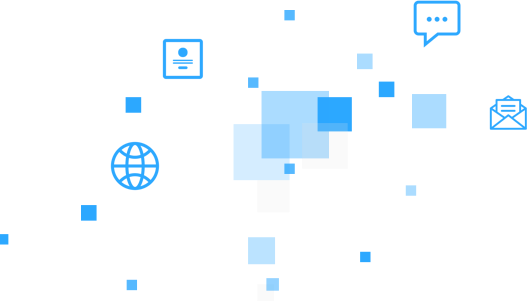 They connect the ad-to-app journey through personalized onboarding experiences perfectly aligned with the ad source that each new user responded to. They are rendered instantly with on-brand, pixel-perfect precision. The result? Higher ROI on Facebook ad spend. Continue to message prospects until you get them activated. 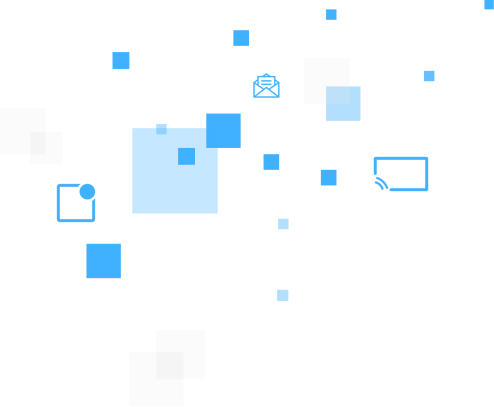 Swrve enables multi-day multichannel messaging – push notifications, web push, email and more – microtargeted to the ad source the user first clicked on. Track where each user was acquired from, the cost of acquisition, and whether they convert to active, paying customers. 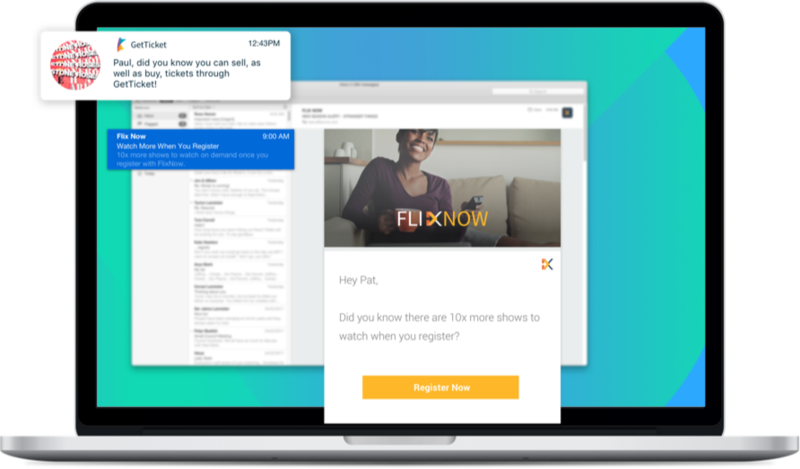 It lets you know what channels to double down on, and which ones to eliminate. 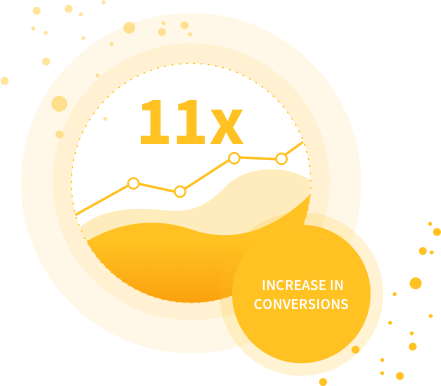 Campaigns that deep-link to content relevant to the Ad the user just clicked on, convert 11 times better than those without deep linking.